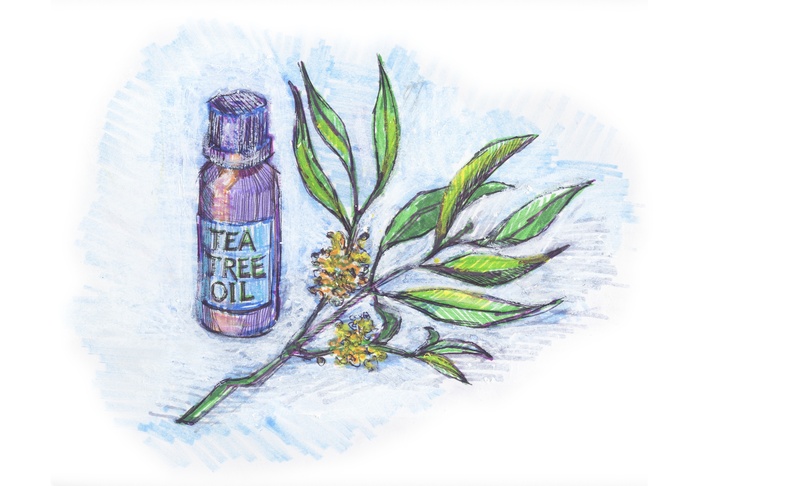 Tea tree oil is known as a natural antibiotic agent. A middle-aged woman with diabetes used it for a wound on her foot for more than a month and then sought care at Upstate University Hospital’s emergency department when the wound swelled into a dark blister. By then, the infection was gangrenous and had spread to the bone. The woman’s foot had to be amputated at the ankle. “The theory of what she was doing was sound,” says Dr. Derek Cooney, who wrote about the case in April in the International Journal of Emergency Medicine. He is an assistant professor of emergency medicine at Upstate who specializes in wound care. In this woman’s case, had she sought medical attention earlier, Cooney says she may have been a candidate for advanced wound care and hyperbaric oxygen therapy – rather than amputation. This entry was posted in community, diabetes/endocrine/metabolism, education, emergency medicine/trauma, health care, public health, research, surgery and tagged academic medical center, diabetes/endocrine/metabolism, health care blog, health care social media, hospital blog, hospital social media, medical blog, SUNY, syracuse health care, syracuse hospital, university hospital, upstate medical, upstate university. Bookmark the permalink. Yeah, Great to see this type of diabetes treatments blog. I would love to view new and informative diabetes treatments blog with additional features.